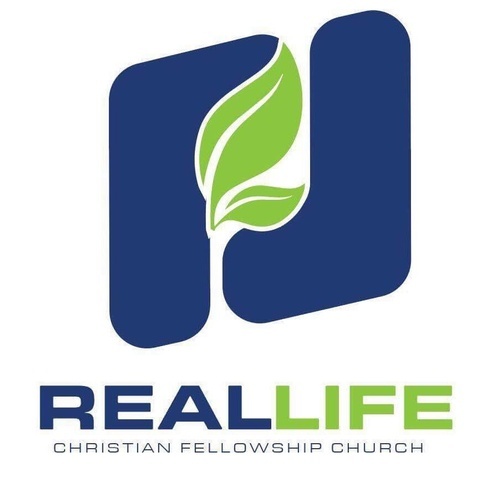 Join Real Life Christian Fellowship for their Real Life Boutique and Food Pantry. If you or anyone you know are in need of clothing or groceries come on down to Real Life every 3rd Saturday from 9am-12noon and get what you need! Come and allow our Boutique and Pantry teams to serve you in the ministry of giving!